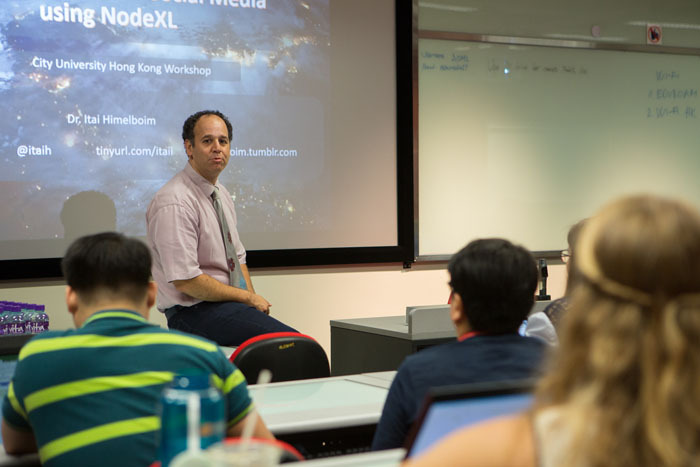 The Fourth CityU Summer School in Social Science Research was held at the Department of Media and Communication from June 19-23th, 2018 and was be attended by 20 graduate students from City U of Hong Kong and other the leading universities in Asia and Europe. 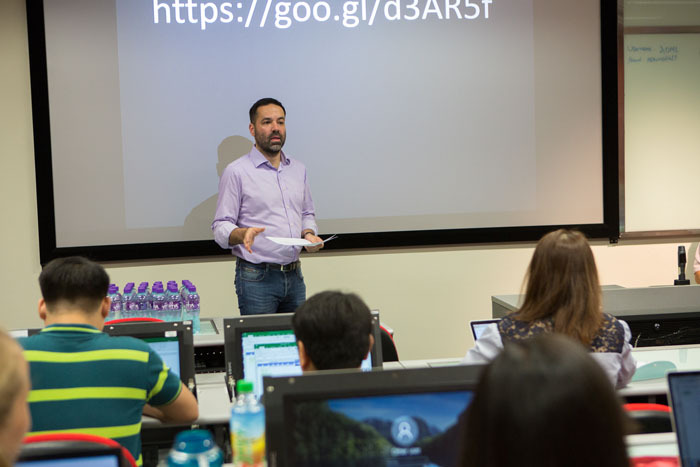 Dr. Itai Himelboim, Associate Professor at University of Georgia taught a 5-day module titled “Social and Semantic Networks – Using NodeXL to Capture, Analyze and Visualize Social Media Data.” In addition, Drs. 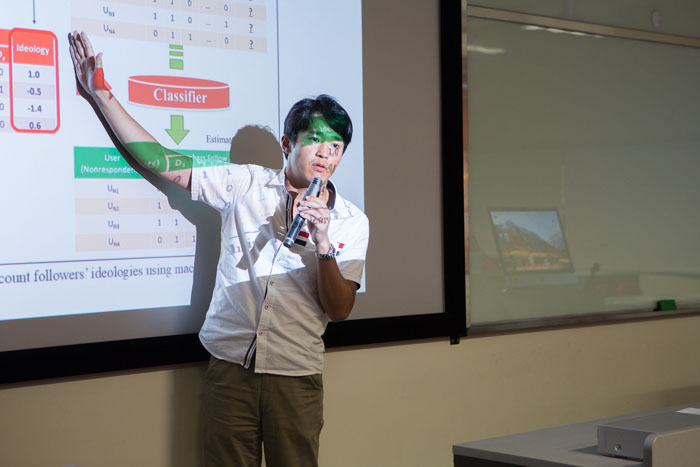 Tetsuro Kobayashi and Marko M. Skoric held research sharing sessions discussing the latest trends in social science research.